The digital space is coming of age. 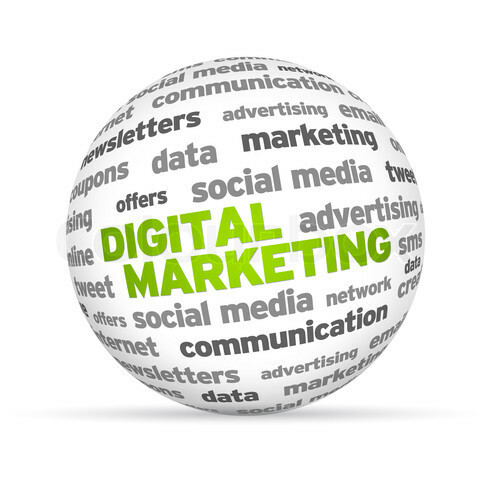 While there are many new and maturing digital marketing technologies, many have begun to mature as well. Debbie Qaqish, principal and chief strategy officer at The Pedowitz Group, emphasizes that those new to the digital marketing space must master vital skills and establish the groundwork if they are to succeed. Technology: Alex Lustberg, CMO at Lyris, encourages digital marketers to embrace technology with an open mind. While the “four Ps” of marketing—product, place, price, and promotion—will always be relevant, marketing automation and optimization software have the power to facilitate new processes and new types of engagement. Inadequate data management investments, specifically, will hinder future efforts, as real-time and predictive capabilities are crucial factors. Measurement: While monitoring an established set of metrics isn’t new to the marketing realm, digital marketers will find themselves looking to optimization and measurement more and more as quantitative analysis becomes essential. Though the tools used may be more sophisticated and complex, Kapel notes, this numbers-based approach remains at the heart of good marketing. Understanding: Qaqish highlights that those marketers who are accustomed to more traditional methods will need to shrink the huge gap present in their customer understanding skills. Because these professionals are used to one-way communications, they often lack the interpersonal skills necessary to engage today’s consumers. Thus, said digital marketers must embrace the new tools at their disposal to acquaint themselves with their customer base and this digital body language. via Spotlight | Mature Marketers: The Digital Space Comes of Age.